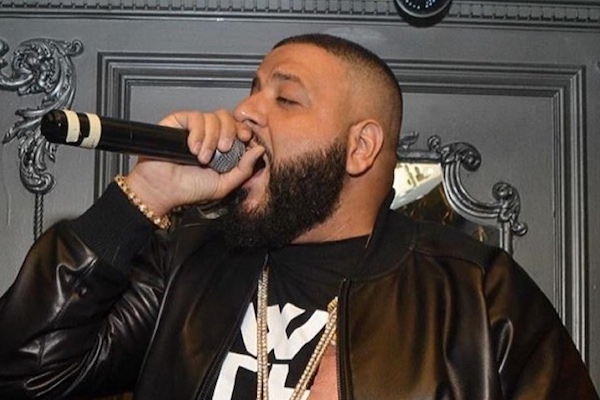 The track was produced by Khaled, DJ Nasty, LVM, and Lee On the Beats, featuring a slower pace than we’re used to from Khaled’s big singles. As Billboard points out, the track flips Lil Jon’s 2005 single “Lovers and Friends,” which featured Usher and Ludacris and peaked at No. 3 on the Hot 100. Listen to the star-studded “Do You Mind” below.